Napo Masheane-Motivational Speaker was born in Soweto and she grew up in Qwaqwa (in the Free State). She holds a Marketing Management and Speech & Drama Diploma. Napo Masheane was born in Soweto and she grew up in Qwaqwa (in the Free State). She holds a Marketing Management and Speech & Drama Diploma. 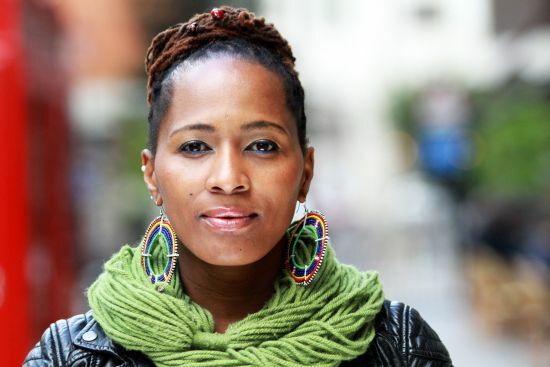 She is also a Founding Member of Feela Sista! Spoken Word Collective. In addition, he is a nominee of the Daimler Chrysler South African Poetry Award in 2005 and the first winner of the Mbokodo Award, under the ‘Theatre’ category, 2012. Napo’s work credits include studying and working with the Market Theatre Foundation, Theater Siberia (Holland), University of Johannesburg, Joburg Theatre (SABC 3), Fuba, University of California (Los Angeles), Jungle Theater in Germany, Farnebo College (Sweden), British Council, Windybrow Theatre, Performing Art Centre Free State (PACOFS), National Arts Festival, Le Theatre sous les Arbes (Reunion Island), Royal Court Theatre (London) and the South African State Theatre. 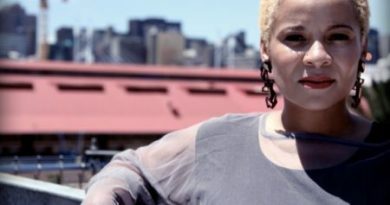 – Napo was named one of the Top 100 youth in South Africa by the Mail & Guardian in 2007 after her provocative and humorous show one-woman show, ‘My Bum is Genetic Deal with It’. – 2010 kicked off with her show, ‘Napo & Indigenous Orchestra’ for Viking Cruise Liners. 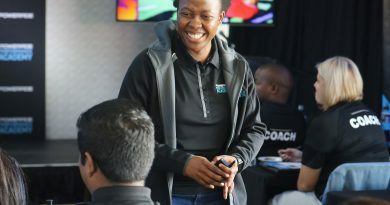 – She was the Creative Director at the opening of the Mbombela Stadium for 2010 in Mpumalanga. 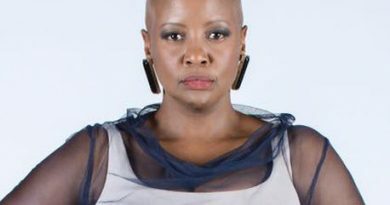 Later that year, she produced and directed ‘Mollo’ at the Johannesburg Theatre and she was invited to perform in Senegal at the ‘Black Arts Festival’. – 2011 saw Napo working with the University of Pretoria, writing and directing ‘Hair & Comb’. – Between 2011 and 2012, she was a guest lecturer for the University of Pretoria (Drama Department). – Presently, Napo is the Managing Director of own company, Village Gossip Productions. – This year, Napo is doing her Masters in Creative Writing with Rhodes University. 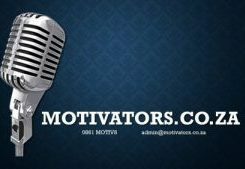 Copyright © 2019 Motivators South Africa. All rights reserved.